Today is the last day I will be a high school student. 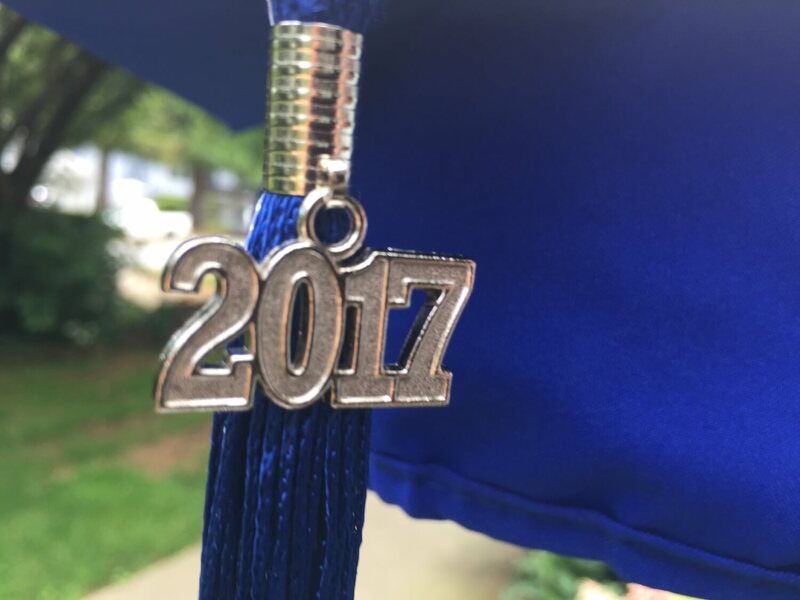 On June 22,2017 I wrote my last exam and my high school career has now officially ended. This made me want to stop and share a bit about how I feel right now before the big event. I did it. Against all odds including being kicked out of school in grade 7 because of my bad behavior , I did it. I am going to proudly cross the stage tonight and accept my hard fought and won prize. One of the things you need to know about ADHD kids is that we are very resilient. From the time teachers and parents first noticed our differences we have learned to cope with the shame, embarrassment, and exclusion that comes from the way we are. For a long time I thought I was bad because that is what everyone told me. I was constantly being told to sit down, be quiet, and stop being so annoying. With my challenges with writing (I have dysgraphia) I was forced to stay in at recess to finish work and be shamed when I didn’t do my homework. I learned to cope, to keep going back, and to keep trying. Looking back… all that negativity could have taken me out and it didn’t. ADHD kids are strong, especially if you help them. Moms and dads that is your job to help you kids. To accept them exactly as they are and support them as my parents have in doing what ever it takes to help them reach their dreams and full potential. Besides my parents I want to thank this community for helping me get to this place. Your support and encouragement has kept me going. I grade 10 when I wanted to quit school your support of this community, my blog, all my Facebook moms, you gave me the courage to keep writing and to keep moving forward with school. Sometimes one painful assignment at a time. I want to thank the WDS community and Chris Guillebeau for he vision of a better world for all learners. I want to thank my mentor Ryan McRae for showing me that that there is no normal, that normal is boring, and to just be myself. I want to thank my teachers. The good ones AND the bad ones. You know who you are. If you are struggling with an ADHD kid in your class, if they are driving you crazy and you have not been super kind to them you may want to re-think your strategy. 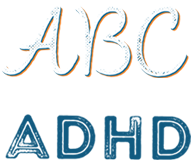 I made a great resource for you The ABC’ s of ADHD, Flashcards for Teachers. You owe it to the kids in your care to read these. This summer I am making an electronic version so that more teachers can gain the wisdom of a kinder relationship with ADHD kids. To Mr. N and Mr. A, and Miss C., I forgive you and thank you. Without your harsh treatment of me I might not have found my voice. Your behavior is still unacceptable and I hope that you will come across my blog someday and realize that you were wrong, you did it wrong and my quest is that you or any other teacher never shame , humiliate or bully another ADHD kid ever again. Ok, that is my rant. I will post pictures tomorrow of the big event. Thank you ADHD Kids Rock Community, this is an end and a new beginning…. stand by for more.